Lots of space! 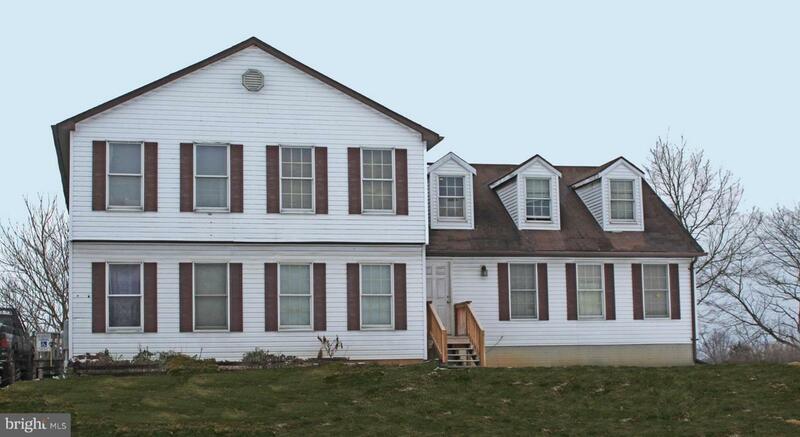 Large house offers an open living area with a country kitchen and breakfast area overlooking a spacious family room. Also, there are two bedrooms on this level or perhaps you need a home office and a craft room. A generous master bedroom and bathroom with a walk-in closet is tucked away in one corner of the second floor so you have lots of privacy. But there are three more bedrooms, a full bath and a large bonus room on this floor. The basement level is partially finished and one section offers an ensuite with a private entrance. And that's just the house, the 5.7 acre lot has the potential to be divided and another house built up to 60% of the size of the present one. Property is sold strictly AS-IS. Lots of potential!